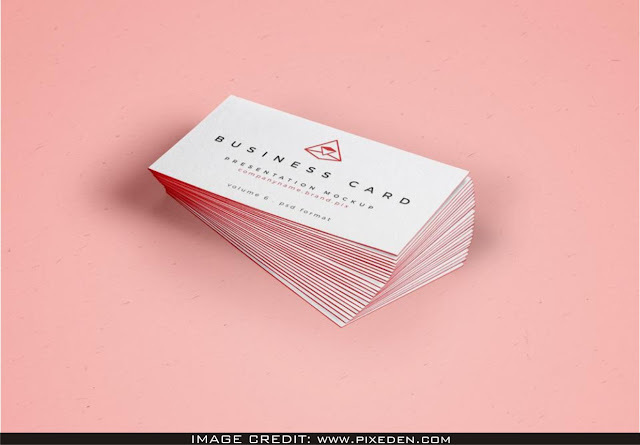 Here is business card psd mockup free download. 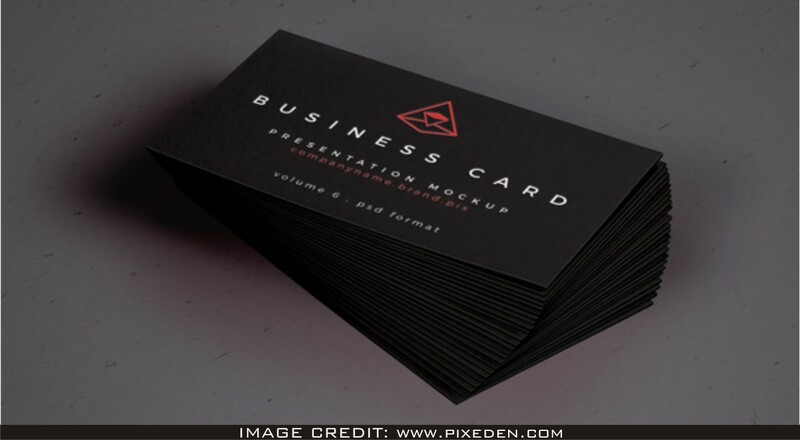 Because of Pixeden for making this amazing free psd business card mockup. Amaze your fellow designers and include your very own design art into this clean mockup.